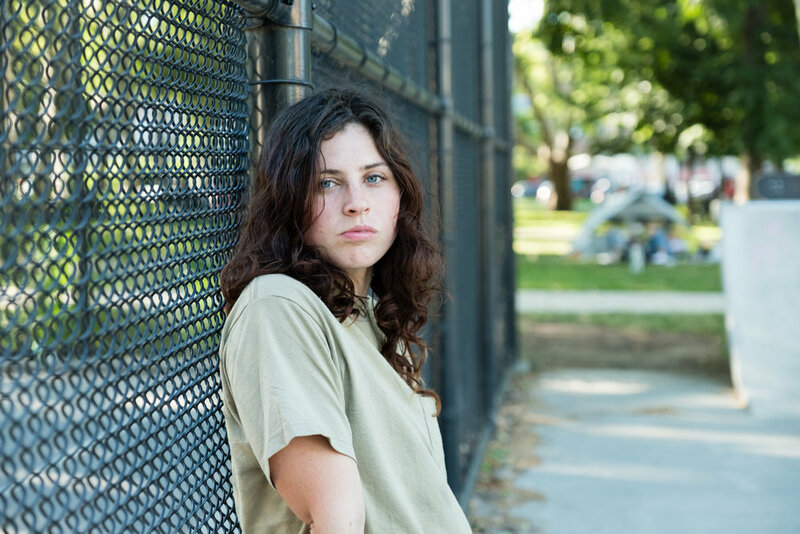 This photo series features five female skateboarders that I’ve grown to know over the past few years through skating the parks in New York City. As a female skateboarder and proponent of women’s rights movements, I felt compelled to share these stories of courage, athleticism, the female spirit and what it means to skate gathered from their point of view. 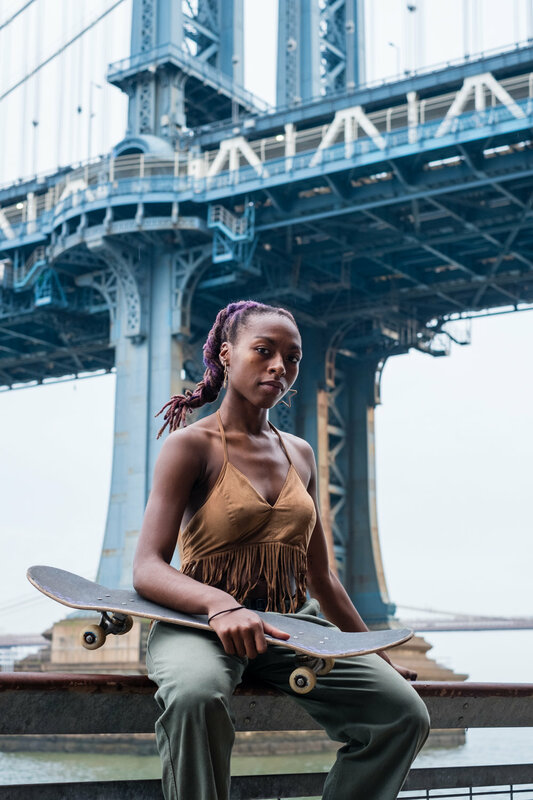 Whether these ladies know it or not, they are an inspiration to our generation of young girls and women – and not just by showing them they can kick flip down a set of stairs or grind a ledge – but by underscoring the idea that females can do anything.